OUR PROS KNOW BROKEN DRYERS! DON'T DELAY. WE CAN FIX YOUR DRYER TODAY! Do you know that the most common calls we get in mesquite are about dryers? Yes, Dryers fail quickly as they are surcharged to a lot of work time and again. From heavy jeans to wet blankets the dryers bear much weight without complaining that we human being could not be able to carry or if forced we could end up complaining and throwing tantrums all day long. Most people complain of the dryer temperature switch, bad heating coils, and broken belts to dryers not spinning properly. These complications are common and that is why we as Mesquite appliance repair we have you covered we will ensure your machine is back to normal and running as new. We may ask a few questions regarding the dryers, if your dryer is making loud noises, not turning on, or not drying properly. By knowing the answer to these questions, we will gain a better understanding of what could be going on with the dryer and our list of potential issues is narrowed down to the real problem thus we will have a clear overview of what could be ailing your dryer and we will come to you armed with the right tools for the work. We know you have a tight schedule on your day to day activity working endlessly to put a meal on the table. Yes we understand and we care about you and that is why we will provide you with a 1-2 hour window to show up at your place as soon as possible and at your convenient time to tackle the issue there and then. 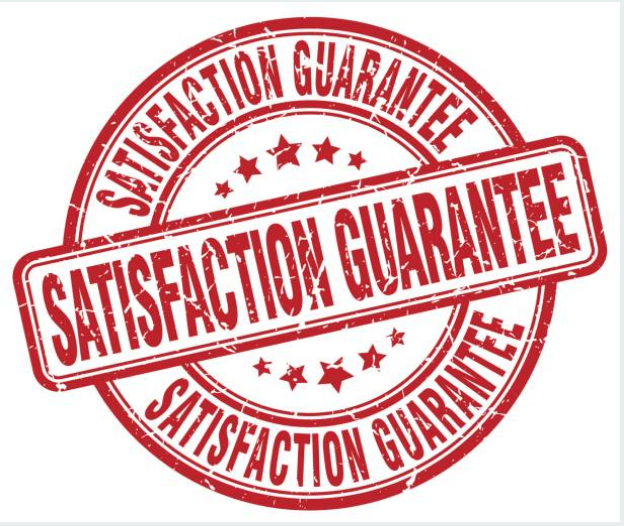 Later we will provide you with a quote which we always ensure are workable for the both of us. We don’t drain your pockets for repairs and leave you lamenting wishing you could have bought a new dryer instead. We are considerate and we will ensure we leave you happy and ready to save our number on the speed dial ready for the next call. 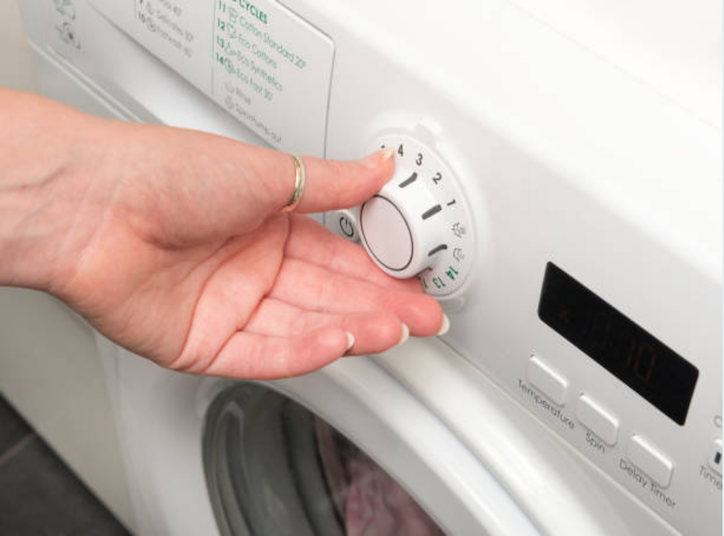 When we arrive at your place, we will run through your dryer diagnostics quickly to get the real picture and problem. Once the issue has been identified we will work on it promptly as we are an experienced team who always carry along our tools of work in our trucks to avoid a to and fro journey to go and fetch the right tools the job.